Ella Health mammo tech Jessica Bair watches for the women who come through the door nervous or visibly upset. She knows that some have been worried for days before their appointment. She’s ready to give them a little extra attention to help them relax. Her bigger concern, though, is the women who don’t come in. These are the mothers, daughters, sisters and friends who put off an exam for weeks, months and sometimes years because they’ve had a bad experience or are so afraid of it. 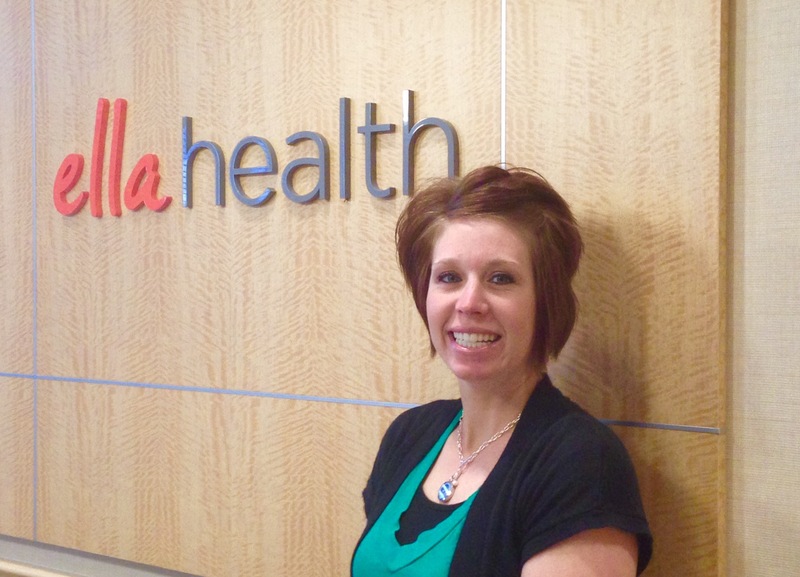 Jessica started as an X-ray tech after college but soon moved to mammography. She said she enjoys getting to know women and seeing them from year to year. As a mom of two with another on the way, she appreciates the importance of staying healthy. She makes exercise a part of the time she spends with her children getting out in the yard and playing with them. She also runs or walks nearly every day. In the winter, she plays volley ball, and in the summer, she’s in a softball league. When she’s working with patients, Jessica pays close attention to what they need. Sometimes making a joke helps, and sometimes it’s making sure they feel comfortable asking questions. She always explains what’s happening, and she is gentle and doesn’t rush through the appointment.